The documents flowing into your company are unorganized, and you’ve got to find an efficient way to make all of those documents and their data accessible to everyone, quickly. 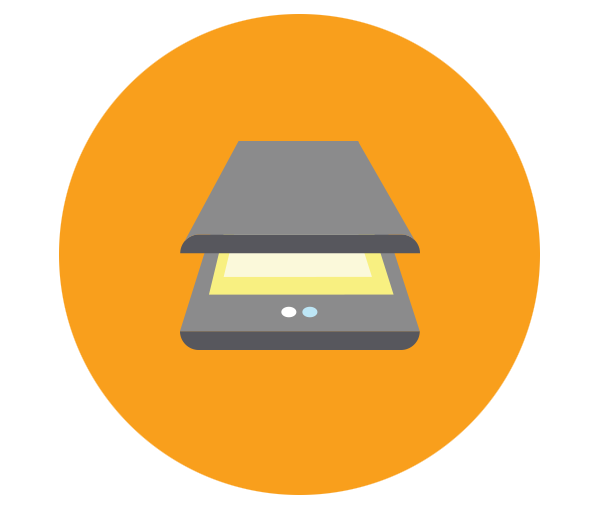 DocuPhase’s capture & recognition tools empower you to automate the capture of key data using OCR (optical character recognition). Your data and documents will be effortlessly organized, making information available to your team when they need it. Does Your Data Contain Costly Errors? It’s crucial that you have accurate, up-to-date data. Unfortunately, humans make errors. But there’s an alternative. You can eliminate human errors with an advanced data capture solution. 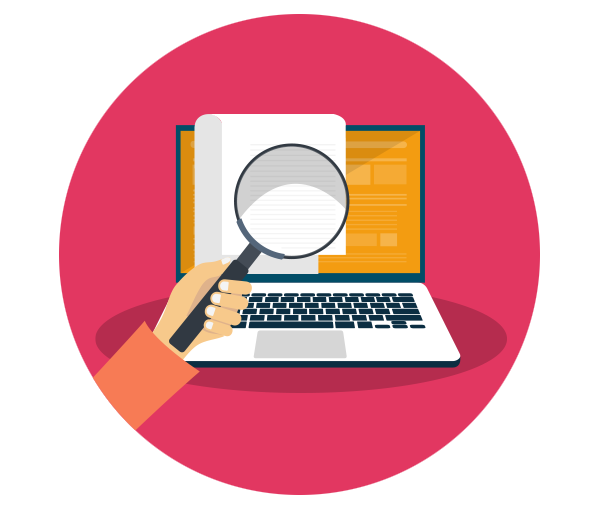 Using Optical Character Recognition (OCR) tools, DocuPhase allows you to extract key data from your documents, quickly and accurately. Tired of Being Chained to Your Office Equipment? With on-the-go mobile capture, you can scan and upload documents from your mobile device, straight to the DocuPhase repository. Let our mobile capture app set your team free from the limitations of stationary office equipment like copiers, printers, and scanners. Users can send documents and data from anywhere with an internet connection, allowing the rest of the team to access important files instantly. 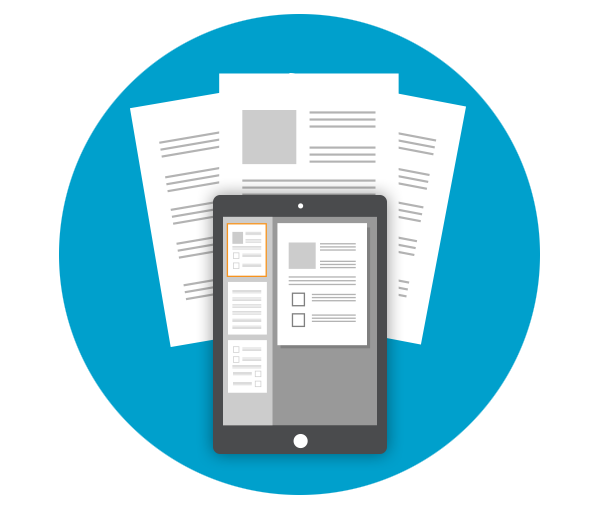 With DocuPhase’s mobile capture tools, there’s no need to return to the office to get documentation into the system. You’ll be able to upload documents on-the-go, giving your team instant access to the information they need. The DocuPhase OCR (Optical Character Recognition) system allows you to pull data from electronic files, eliminating the need for tedious data entry tasks. When you automate data collection and synchronization, you can free your team to focus on higher-value tasks. 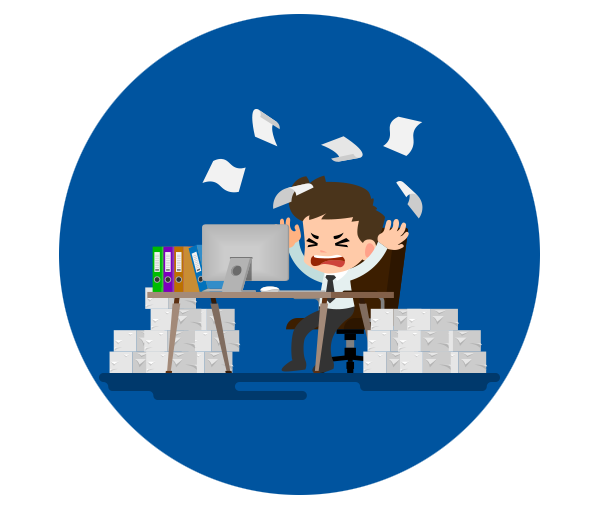 Free your organization from the headache of endless data entry. Our advanced capture and OCR tools empower your team to focus on higher-value work, while keeping your data updated and synchronized, automatically. Find out how our capture & recognition solution works, and how it can help you kick off your company’s Digital Transformation.